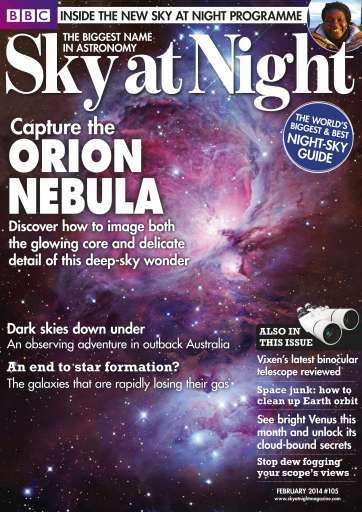 Discover how to image both the glowing core and delicate detail in the majestic Orion Nebula. 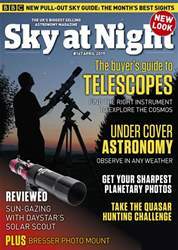 Stop dew fogging up your telescope's views. See bright Venus this month and unlock its cloud-bound secrets. Space junk: the international plans to clean up Earth orbit. 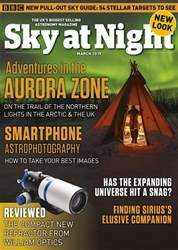 Inside the new Sky at Night: revealing what to expect when the programme returns to our screens in February. 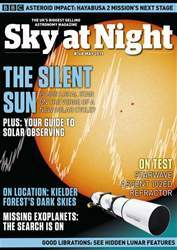 Vixen's latest binocular telescope reviewed. 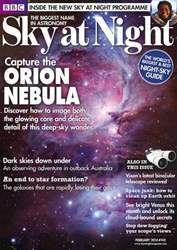 Plus all the best sights to see in February's night sky.